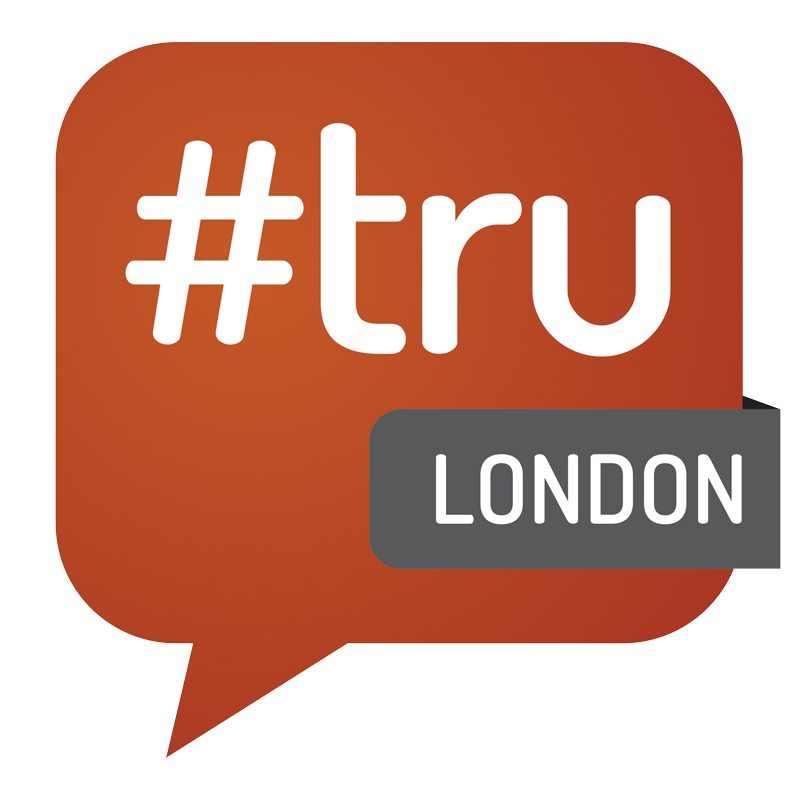 This #trulondon is all change. We’ve tightened things up by making the tracks 40 minutes, we’ve gone back to the City Hotel, which many past participants have called our spiritual home deep in Brick Lane, and we’ve added “show and tell”, to showcase 18 of the most innovative recruiting products from around the world. The show and tell schedule, situated in the bar.